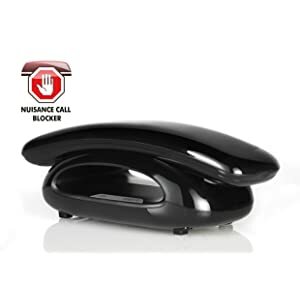 This model comes with an integrated Nuisance Call Blocker technology, letting you manage your phone calls effectively and effortlessly. 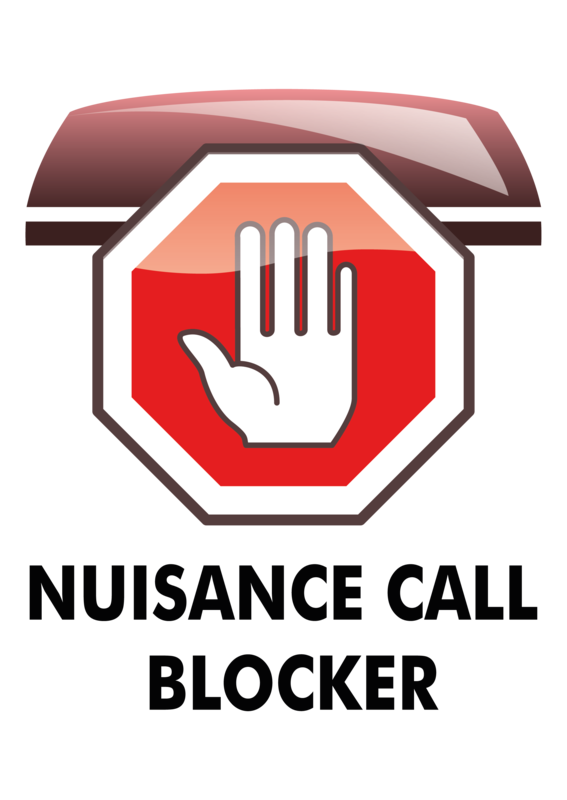 The Nuisance Call Blocker features lets you allocate 20 numbers to your black list and white list respectively. You can choose the mode you wish to enable via your handset settings. 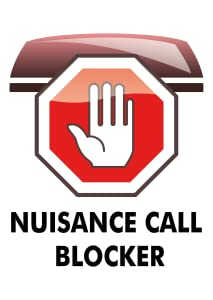 This allows you to add your regular nuisance callers to the black list. 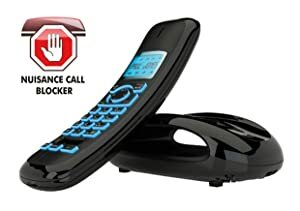 Any number that is within your black list is automatically blocked, providing you have enabled this feature via the block mode menu on your handset. All other calls will be accepted. You can input your favourite people, such as friends and family, on to the white list. The white list allows you block all calls, except for the approved callers who are within your white list directory. Ensure you have enabled white list within the block mode settings of your handset, so you only receive the calls that matter. * Caller ID subscription required. Check with your service provider. The Solo Plus combines style, sophistication and design. The screen size is 1.5 inch and comes with blue backlit display that illuminates the screen and keypad when handset is in use. The Caller ID* features lets you know who is calling at all times. 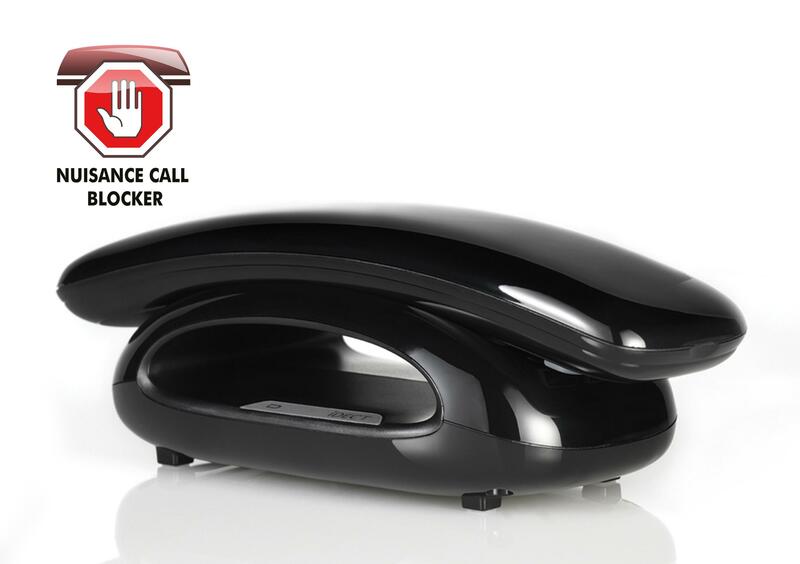 The hands-free speakerphone function on the handset, allows you to have the ability to multi-task as you will not need to hold the phone directly against you ear, so whether you are doing the washing up or ironing your clothes, you can continue to enjoy calls with your friends and family. Solo Plus can store an impressive 100 name and number in the handset. So why not input your 100 most important numbers and enjoy long 13 hour talk time with your favourite friends and family. The on-board answer machine lets you store 30 minutes worth of recording, so you'll never miss a message whilst you're away.